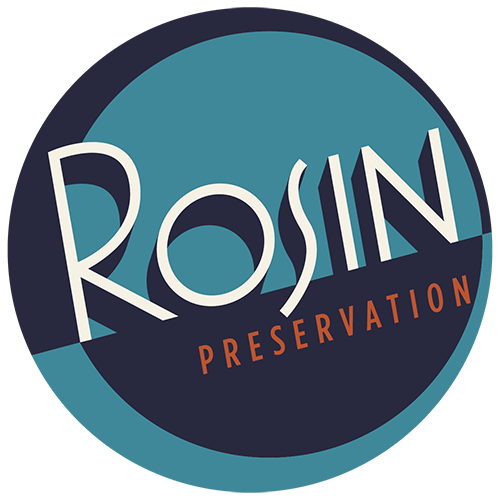 Rosin Preservation prepared a National Register nomination for a historic district that includes 59 buildings in the commercial core of downtown Altus, in southwest Oklahoma. Because the project was initiated by a developer pursuing historic tax credits, getting buy-in from other local stakeholders was critical to the success of both the rehabilitation and the nomination. Rosin Preservation worked with Main Street Altus and the Altus Chamber of Commerce to engage the local community, educating property and business owners, as well as city officials, about the benefits of creating a historic district and the ability to use state and federal historic tax credits to support rehabilitation projects in the new historic district.